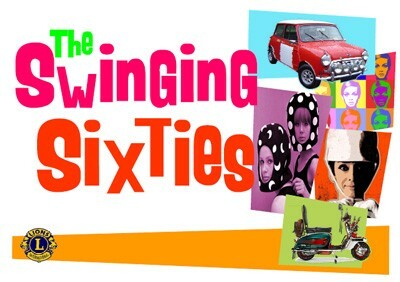 Join us for the Swinging 60s! Joy of Dance is going back in time to the world of boogie boards, slug bugs and of course the Fab Four! Join us on September 27, 2014 for the Swinging 60’s Costume Dance Party. See fab performances and dance the night away! It’s going to be a gas! Tickets can be purchased at Joy of Dance. When: Saturday, September 27, 2014 at 7 p.m.